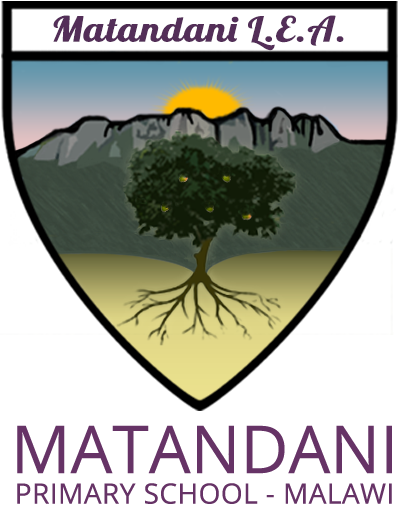 Welcome to Matandani Primary School! 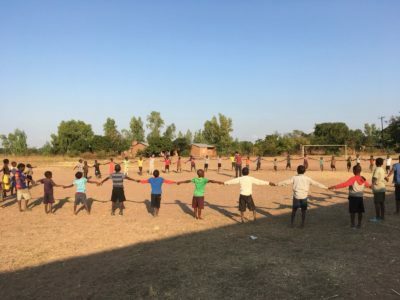 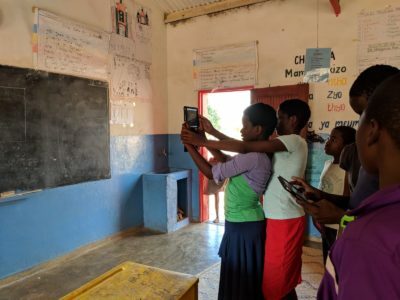 Matandani is a rural primary school in Malawi which receives funding and support from donors and volunteers worldwide. 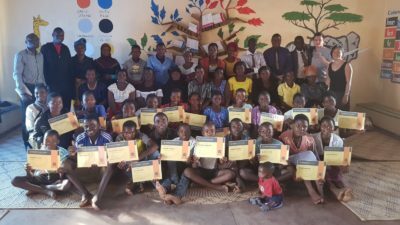 We want to create a model primary school that can overcome obstacles often faced by government schools in Malawi. 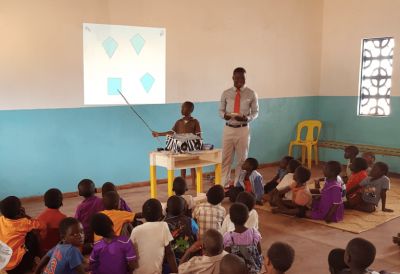 We take an holistic approach, looking at teaching resources, facilities, health, school management and teaching approaches.